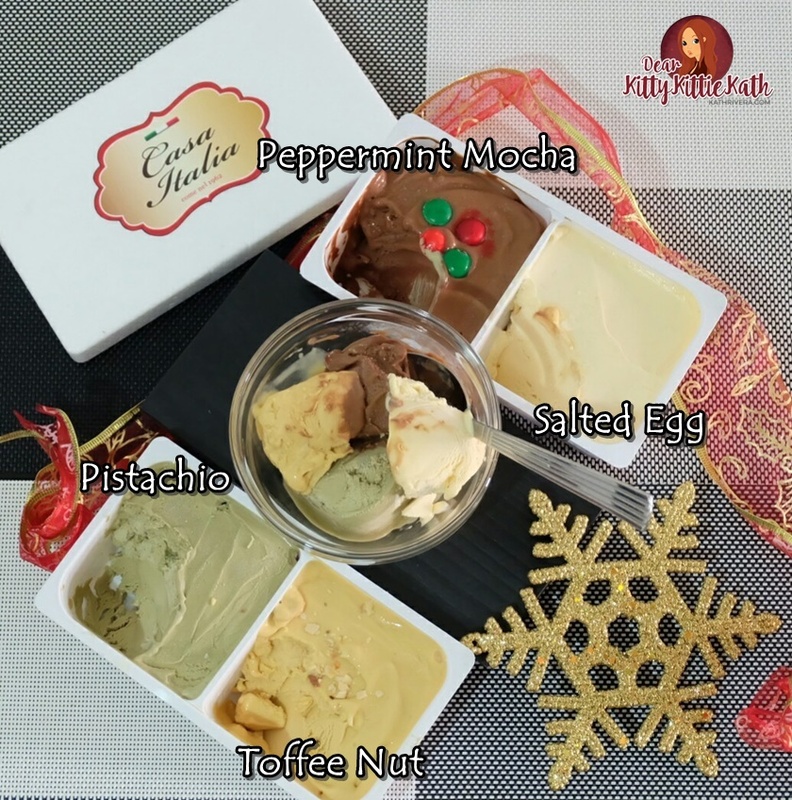 Celebrate Christmas with Casa Italia's New Gelati flavors that I'm sure will make your gelato loving palate really happy! These new flavors from Casa Italia will be available for a limited time only so don't miss the chance to have a taste of Casa Italia's Christmas concoctions. Salted Egg Gelato- which is a perfect balance of sweet and salty yolk custard. Toffee Nut gelato, which is brown butter and caramelized sugar drizzled with toasted almond silvers. Peppermint Mocha gelato, which is dark chocolate mixed with espresso and infused with the coolness of peppermint. 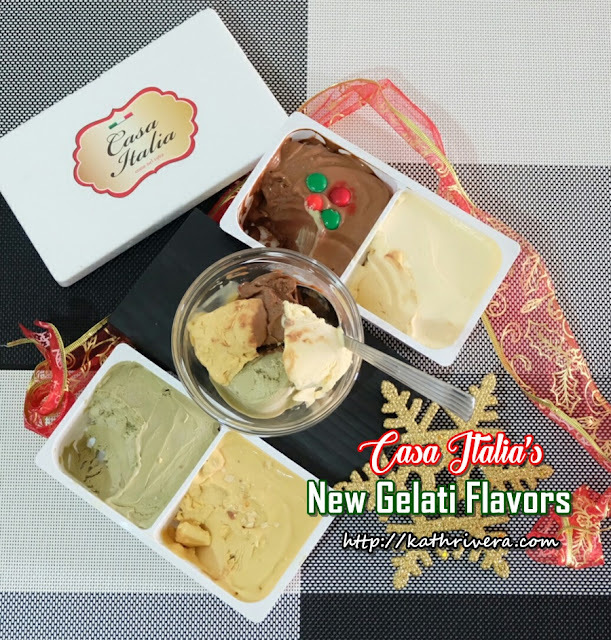 Casa Italia’s Christmas flavors can be had for a limited time only. 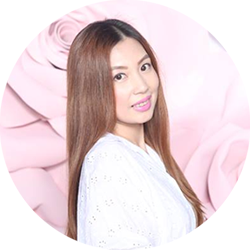 So get into the season and treat yourself to scoops of these new offerings by heading to Casa Italia’s two branches at Forbestown in Bonifacio Global City or at the Ground Floor, The Block, SM North EDSA.